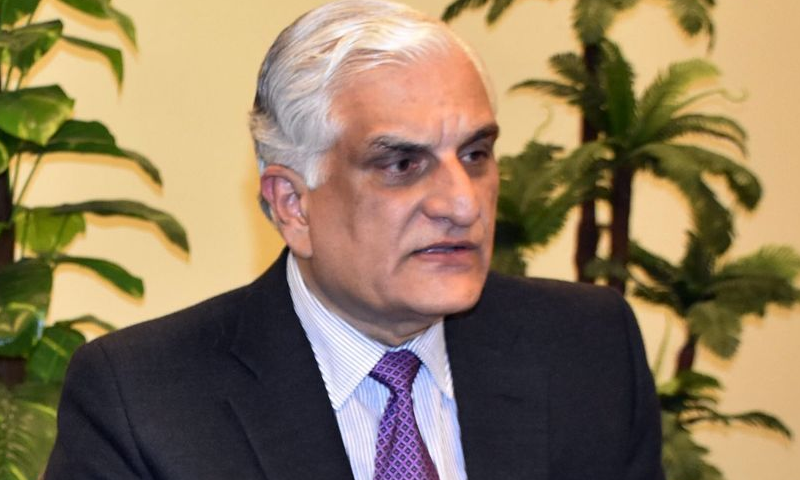 ISLAMABAD: Federal Minister for Law Zahid Hamid has said that the government is in close consultations with the mainstream political parties to present a bill to the parliament for legislation regarding delimitation of the constituencies. Talking to newsmen at Badiana in Pasrur, he said that the Pakistan Muslime League-Nawaz (PML-N) government will complete its tenure as there was no danger to the government. The minister said that the government was expected to bring this bill to the parliament in the next week after the active consultations in this regard. The law minister said that the fresh delimitation of the constituencies has become vital after the 2017 national population census in the country. He said that a joint meeting of all the parties would be held soon in this regard.